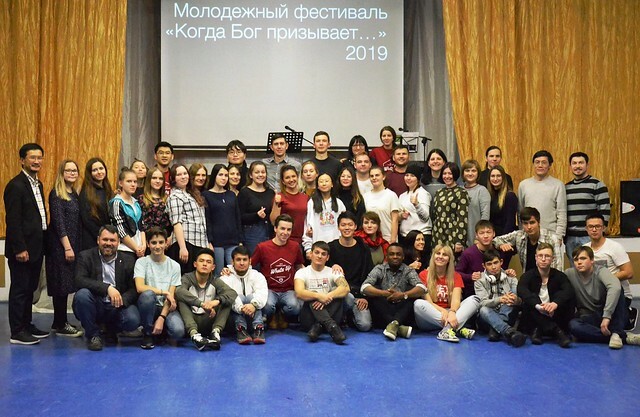 In the end of January, 2019, a youth event “God’s calling” took place in the suburbs of Saint Petersburg. Read more about No fear to say YES to God! 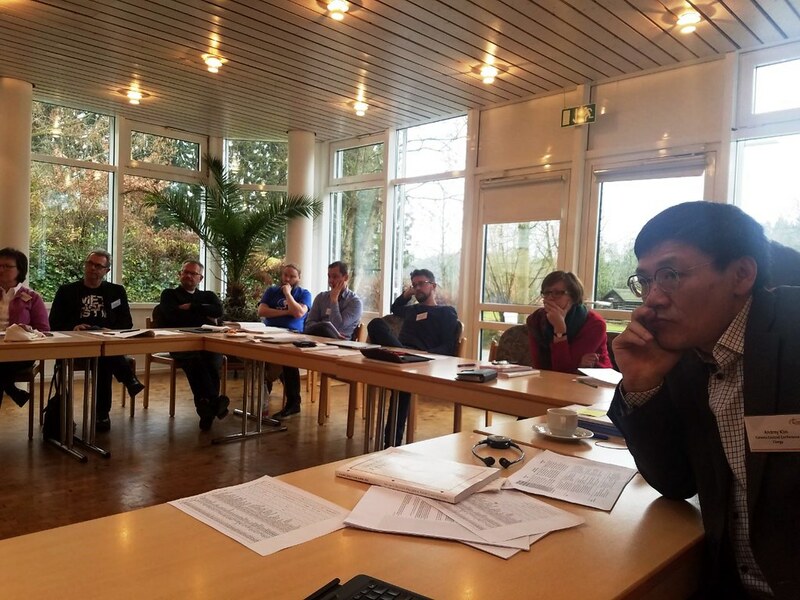 Read more about Respect and trust among European delegates in spite of differences. 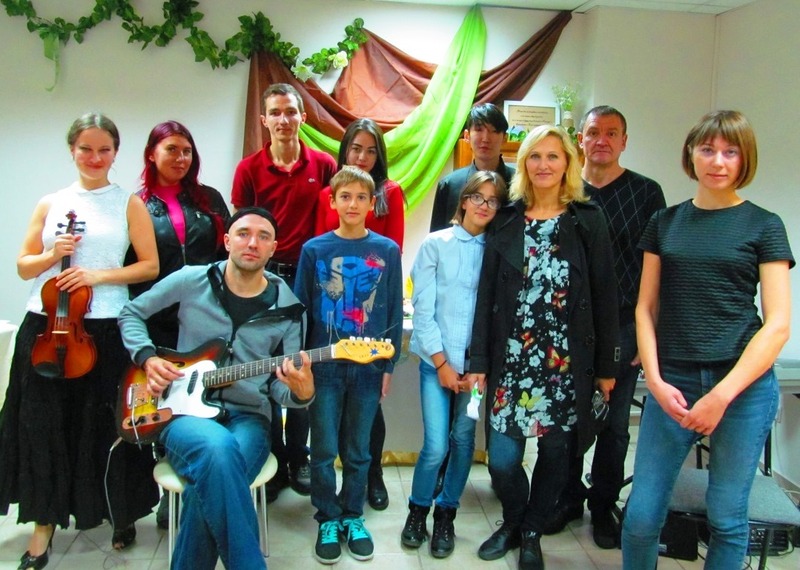 This is our first opportunity to host a Social Principles training in the Far East of Russia. 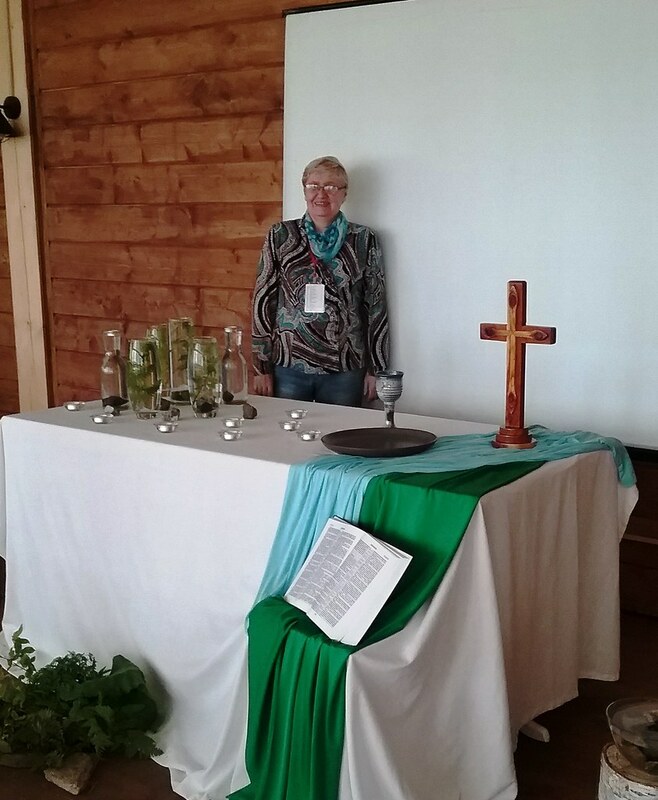 The Christian Conference on Discipleship and Covenant Groups that took place in June of this year in the hamlet of Oktyabrskiy. I’m in love with SFI and when returning home I keep on thinking about the outcomes of the encounter with God. 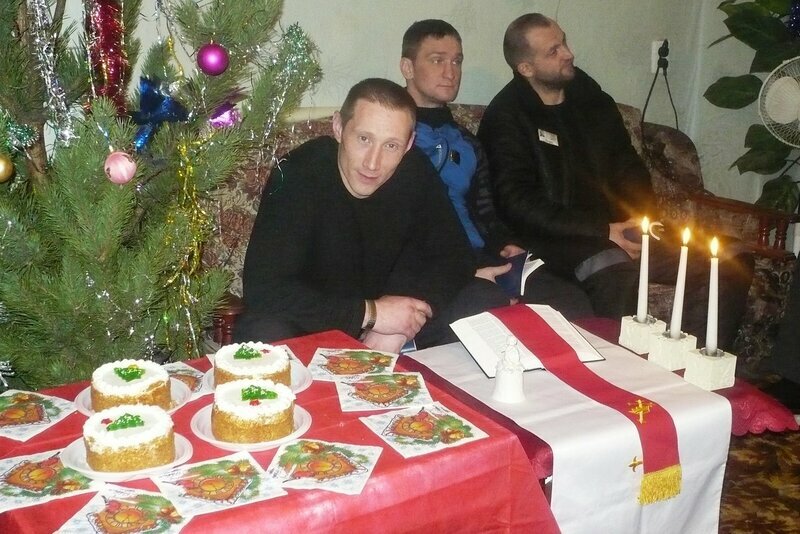 Which role is the church playing in solving the conflict between Russia and the Ukraine, and which one should it play? 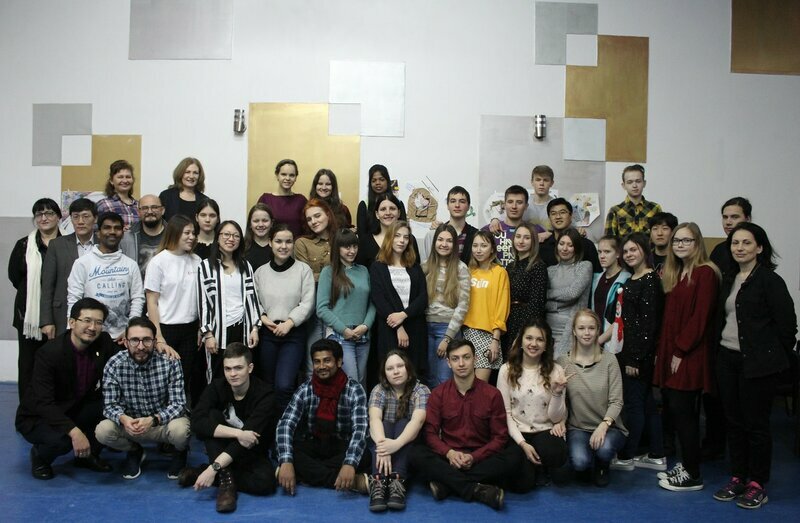 Read more about The Conference in Lockum-2018: "The Church is an intermediary in the Russian-Ukrainian conflict"
That kind of the miracle only God can do! 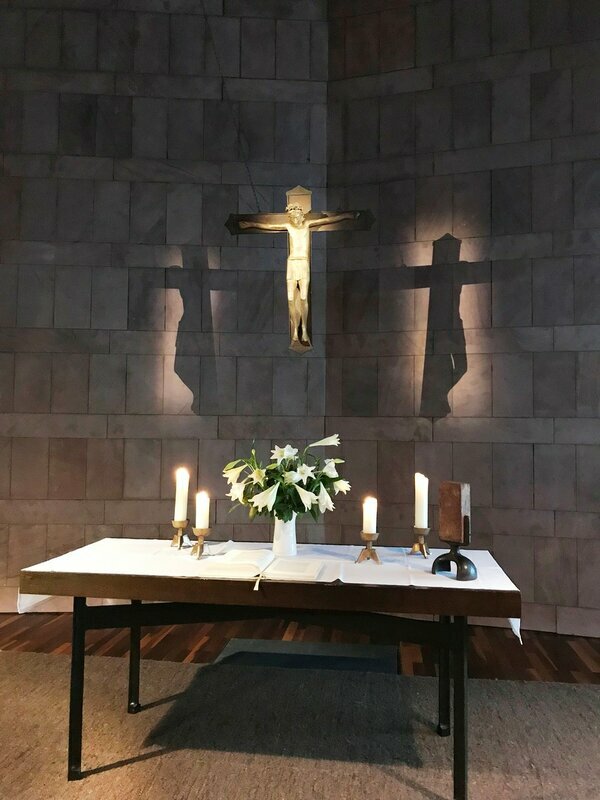 In the dungeons of concrete, iron and bricks, in the steel-clamped hands, the heart and the soul of the man are free, and his body became the temple of the Holy Spirit, Who lives in him. 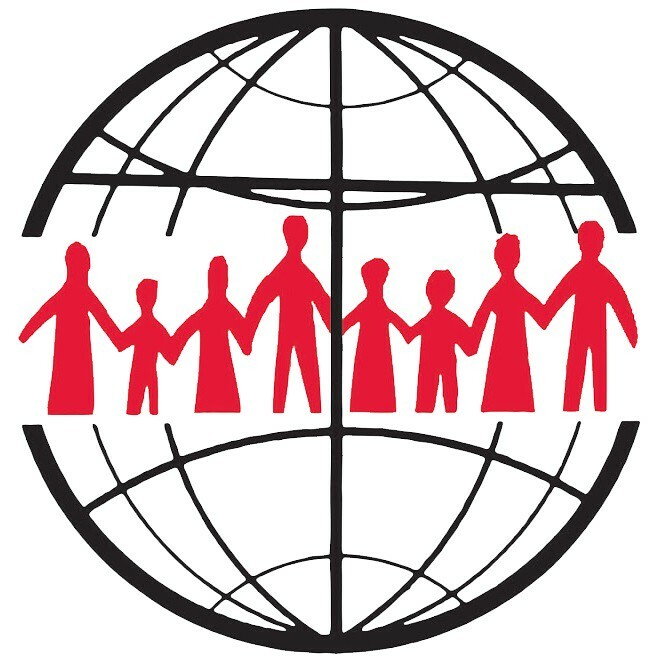 Mission is one of the key areas in the development of the United Methodist Church in Eurasia. 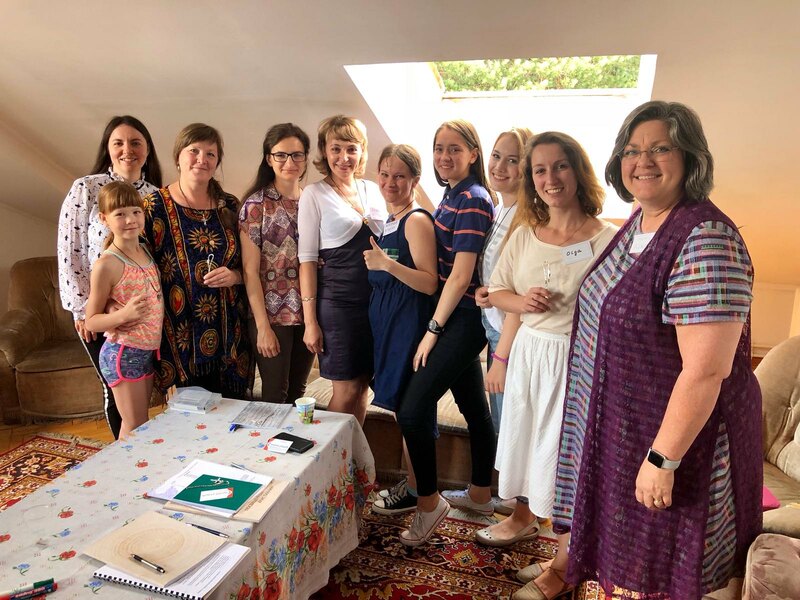 One more seminar of the women leadership training series, initiated by Women’s Ministry of Eurasia United Methodist Church Coordinator, Elena Melnikova, took place in October of 2017 under the umbrella of the Women’s Conference of the Volga District called “The Wise Virgins”. 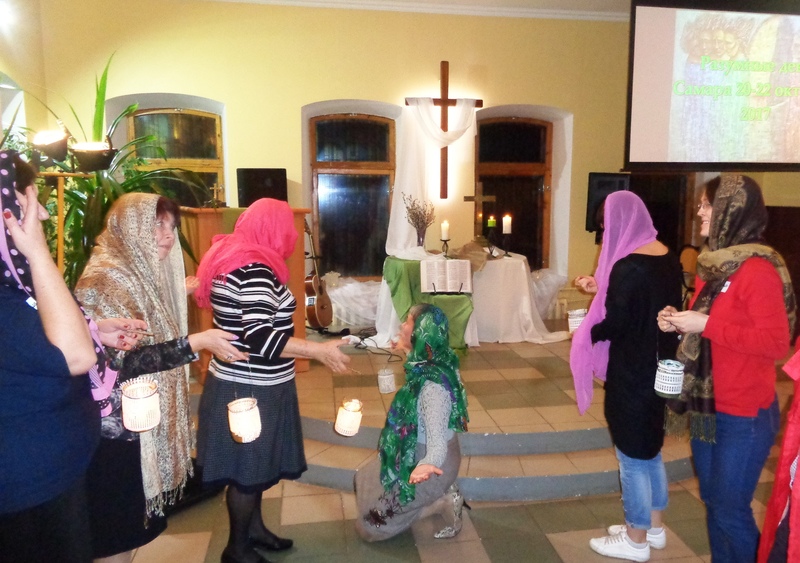 The “Transfiguration” (“Prieobrazhenie”) Sochi United Methodist Church has been renting the audience for Sunday worships for a month and a half already.